This book is for anyone who has ever dreamed of taking a road trip with Jack Kerouac; a modern glimpse of what On the Road might mean today, and finally a chance to ask Jack all those burning questions. Ciara Shuttleworth was born in San Francisco and grew up in Nebraska, Nevada, and Washington state. Her poetry has been published in journals and anthologies, including Alaska Quarterly Review, Confrontation, Hayden's Ferry Review, The New Yorker, The Norton Introduction to Literature 11e, Ploughshares, and The Southern Review. 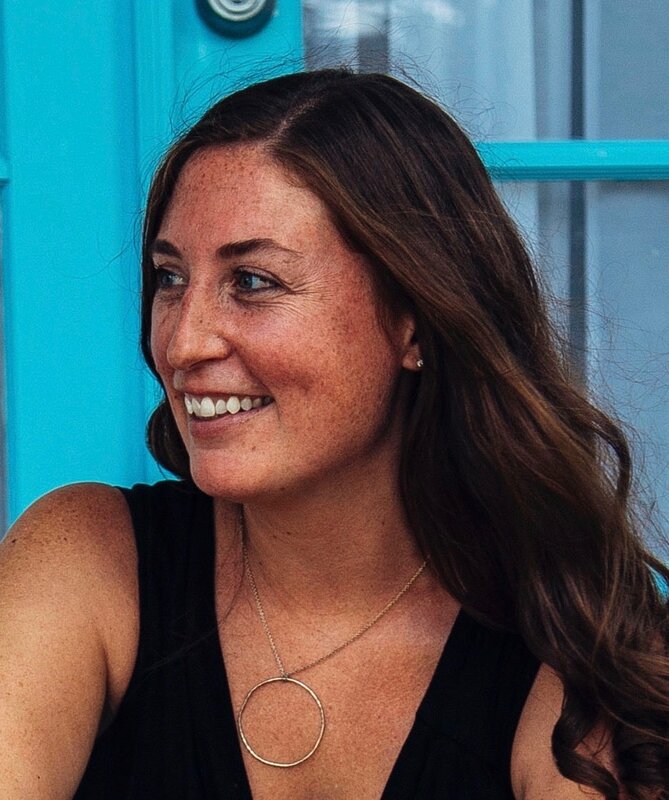 Shuttleworth received an MFA in poetry from University of Idaho, a BFA in painting/drawing from San Francisco Art Institute, and a BA in studio art from Gustavus Adolphus College. She was The Jack Kerouac Project of Orlando's 51st resident at Jack Kerouac House. Shuttleworth's poetry chapbook, Night Holds Its Own (Blue Horse Press), is now available on Amazon. 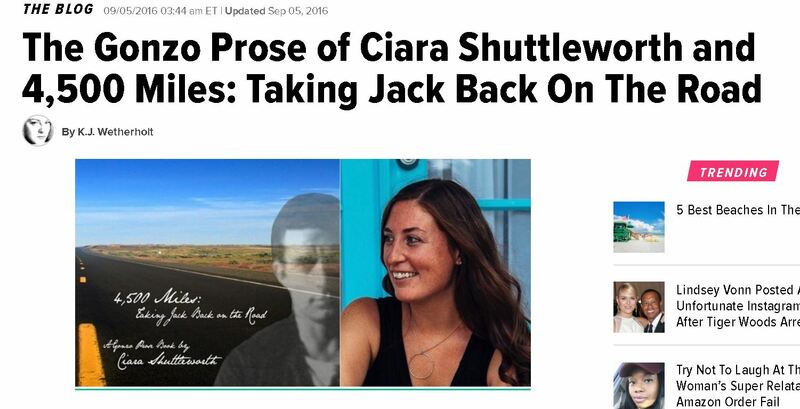 A gonzo prose and photo/art book featuring the ghost of Jack Kerouac accompanying author Ciara Shuttleworth from the Jack Kerouac House in Orlando, Florida back to the scablands of Washington State. Photo editing by Pamela Theodotou. Ciara Shuttleworth in her 4,500 mile journey creates a Kerouac-esque mosaic alongside her muse, “Flat Jack.” How appropriate that her journey begins at the Kerouac House in Orlando where her storytelling spirit communed with that of Ti Jean to set her on a western course to formulate her take on the soul of America as Kerouac himself did more than a half century ago. It’s a journey of discovery well worth taking. With a little imagination, a paper “Flat Jack” becomes Shuttleworth’s traveling companion as she journeys across America. Leaving from the Kerouac House in Orlando, Florida, together they visit her childhood home in Nebraska and beyond, visiting with various characters along the way. This book is for anyone who has ever dreamed of taking a road trip with Jack Kerouac; a modern glimpse of what On the Road might mean today, and finally a chance to ask Jack all those burning questions. Paperback Edition to Be Released in September 2017. If you are a Bookstore, Library, or Reviewer, and you would like a digital copy of 4,500 Miles: Taking Jack Back on the Road, please contact us.